Are your pearly whites everything you want them to be? Are you ashamed or worried about the shape and appearance of your teeth? Afraid to smile or yawn? Do you cover you mouth when talking? If you are worried about the shape of your teeth and or the look of your smile you could be a good candidate for tooth reshaping. What Does Tooth Reshaping Do? Tooth reshaping is a cosmetic procedure that improves the appearance of the teeth. Your dentist can correct minor defects in appearance by giving your teeth a more attractive shape. Your dentist is able to correct minor appearance defects of the teeth to give them a more attractive look. In some cases, the reshaping of teeth can also be used in place of braces. Tooth reshaping can improve the shape and length of teeth, improving the appearance of the smile. Tooth reshaping is often used alongside composite bonding (tooth sculpting) to sculpt teeth into the perfect shape for your mouth. Tooth reshaping can removed imperfections of teeth and leave a smooth, polished surface. 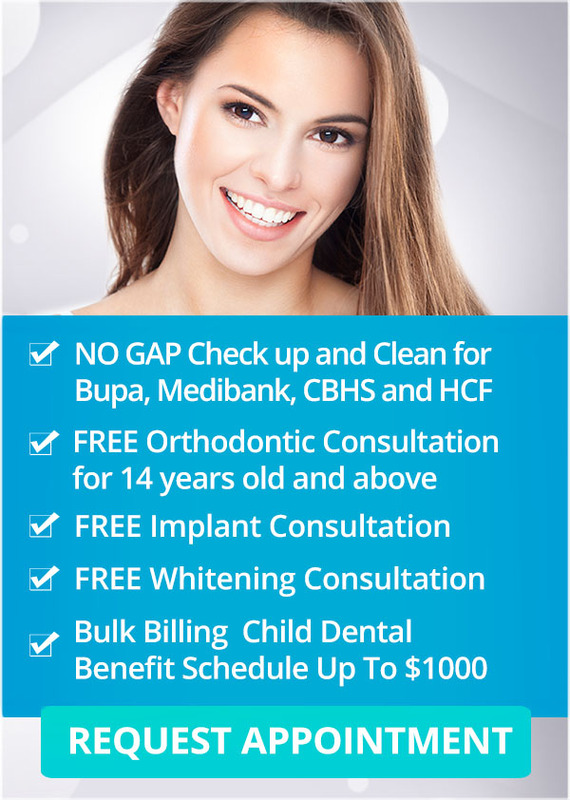 Tooth reshaping is also economical, a form of cosmetic dentistry that will not empty your wallet. Because the process only affects the surface enamel of teeth, it is also painless! Often, there is no discomfort at all. Reshaping teeth can improve overall tooth health by eliminating alignment issues that cause teeth to overlap. This reduces the possibility of tooth decay and gum disease. In minor cases of tooth misalignment, reshaping and contouring can even be used instead of braces! Reshaping, however, is not recommended for some patients with untreated decay, root canals, or gum disease. Check with your Dental dentist to see if reshaping is for you. What is the Process of Tooth Reshaping? Tooth reshaping uses dental instruments and abrasion techniques to improve the appearance of the teeth. Dental X-rays are taken prior to reshaping and contouring to make certain that your teeth are healthy and you are a good candidate for the process. The dentist marks areas in your teeth that need sculpting, and then sands them down to eliminate or decrease imperfections on the surface of the teeth. Your dentist may also contour the sides of your teeth. Finally, the teeth are smoothed and polished. Tooth reshaping is very safe, but it can lead to tooth damage and, if large amounts of enamel are removed, teeth can become sensitive and even liable to breakage. This is why you need an experienced cosmetic dentist to reshape/contour your teeth. At Q1 Dental we have highly trained dentists using the latest advancements in dental technology and technique. Our training and experience means you will have a successful reshaping/contouring experience with top-notch results. If you think you might be a candidate for dental reshaping please consult with us at Q1 Dental for comprehensive advice and treatment possibilities.